Very hard to read. 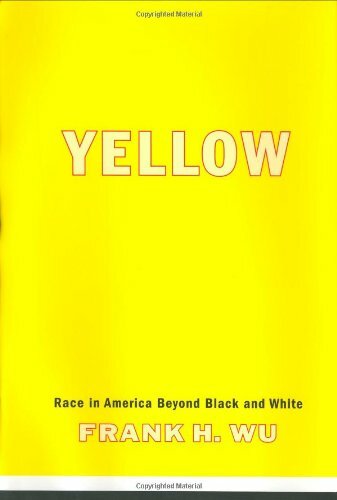 Book an race/racial relations and where Asians fit it. I think it is worth reading to open your eyes on some issues our children will face - but check it out of the library - dont buy it. I really enjoyed reading this book. He starts out talking about watching Giant Robot and Johnny seeing his first Asian actor on t.v. I also had personal experiences as his. I think what is funny that people are always suspeciouse on who you are which people always ask where are you from or who are you. It's funny which his book he talks about placing the tail on the donkey... Yes, I have done this with people which you let them guess who you are and where you come from.. It's fun.. Professor Wu clearly dissects the reasons why the "model minority" label does more damage than good for Asians and Asian Americans. Much too pedantic for my tastes, and much less convincing than I'd hoped (both for my sake and for other Asian-Americans). Wu clearly is invested in his topic, but often constructs his arguments with overstuffed or just awkward sentences that end up obscuring his points instead of supporting them. Other times he makes sweeping generalizations and even once refers to himself in stereotypical terms (despite denying that such stereotypes have validity). I was even appalled by his epilogue, in which he extols a small college for balancing universality and individuality -- a college whose enrollment consists of 26 MEN -- but doesn't really support his claims with any real details about how they manage to stay individuals.